Athlete Check-in: Summit Room (Tye Creek Lodge) Friday 1pm-3:30pm and late check-in Saturday 7:15am-8am also in the Summit Room. - If a rider requests a refund more than ONE week prior to the event date, a full refund (minus transaction fees) will be issued. - If a rider requests a refund less than ONE week before the event date, a 50% refund (minus transaction fees) will be issued. - No refund will be provided for cancellations made less than one week before the event date. - It is at the sole discretion of the event host, and not the IFSA, when and under what circumstances a refund will be issued. 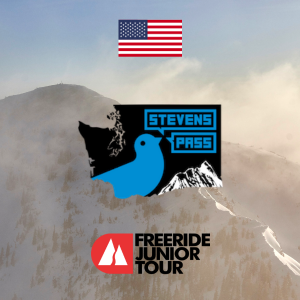 Lift Tickets Offers: 1, 2 and 3-day tickets available with proof of registration at Pass Office (Granite Peaks Lodge) for competitors and coaches. $50, $100, $150. (Parent tickets $70, $140, $210) – Must show PROOF OF ATHLETE REGISTRATION on the driven and purchase tickets together.